Start taking classes at Ochsner Fitness Center and other studios! The basis of Tabata Training is 4 minutes of intense interval training/circuit training. This Tabata based class will focus on cardio. The class can be done with a number of different exercises the idea is to use an exercise that gets the whole body involved or at least the major muscle groups – for maximum caloric burn. Intermediate to Advanced Exerciser. There are no upcoming “Tabata Cardio (A)” classes on this day. 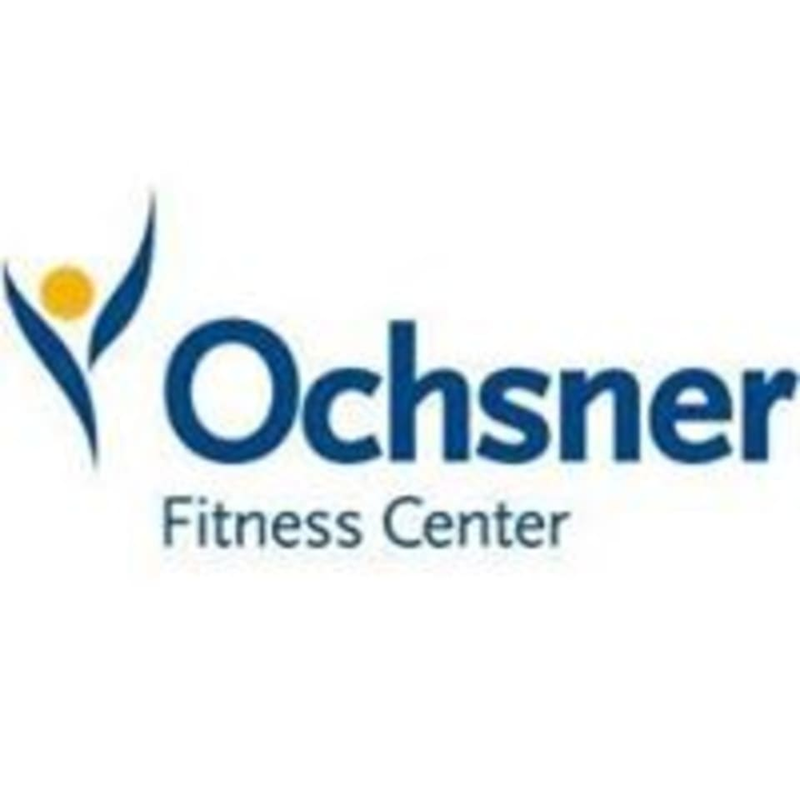 Ochsner Fitness Center - Downtown is located on the 13th floor of One Shell Square Parking Annex. To get there, use the elevators near the Carondelet St. entrance. Complimentary parking is available after 4:30 p.m.
Less than thrilled that the class was packed to the max leaving no extra step ups for me. Shouldnt overbook classes or allow people to book last minute if they anticipate full classes.